Good news for DJs of a CD/Serato/Traktor persuasion – there’s a whole raft of Bedmo Disco releases dropping digitally over the next few weeks. This includes the launch of a whole new series of download-only singles. We’ll get on to that in a moment. Following that, you can expect to see the much-lauded “B-FUNK” by Awon and Bedmo Disco (BEDM006), probably sometime in the next few weeks. Keep your eyes peeled. 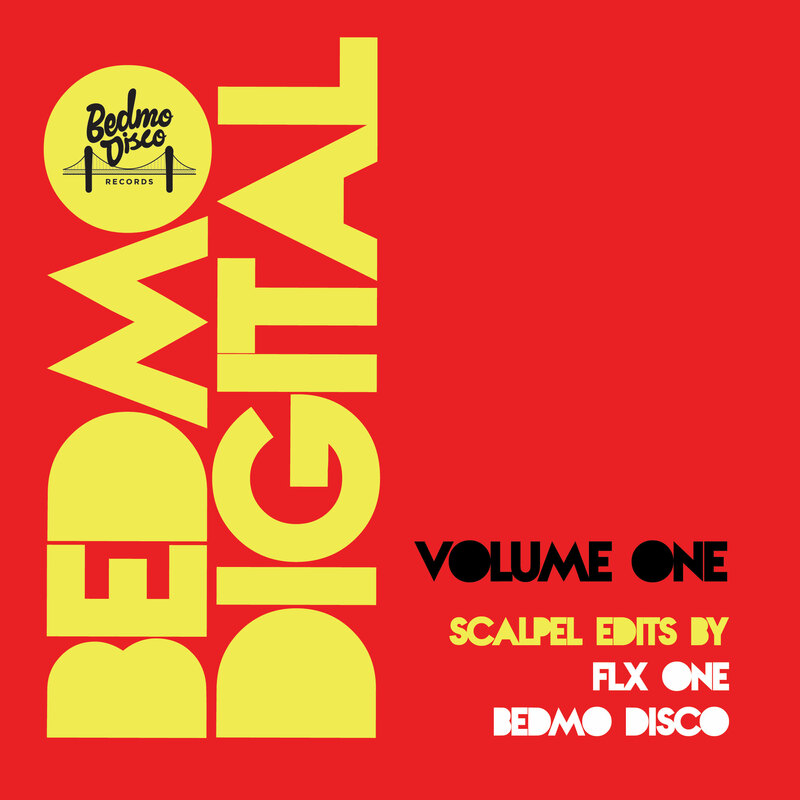 For the record, you can keep track on our new digital releases by bookmarking the Bedmo Disco Records page on Juno Download. Remember, it’s still available on blue vinyl if you prefer wax. As we mentioned earlier, there’s also the launch of a brand new series of download-only releases, Bedmo Digital, to look forward to. 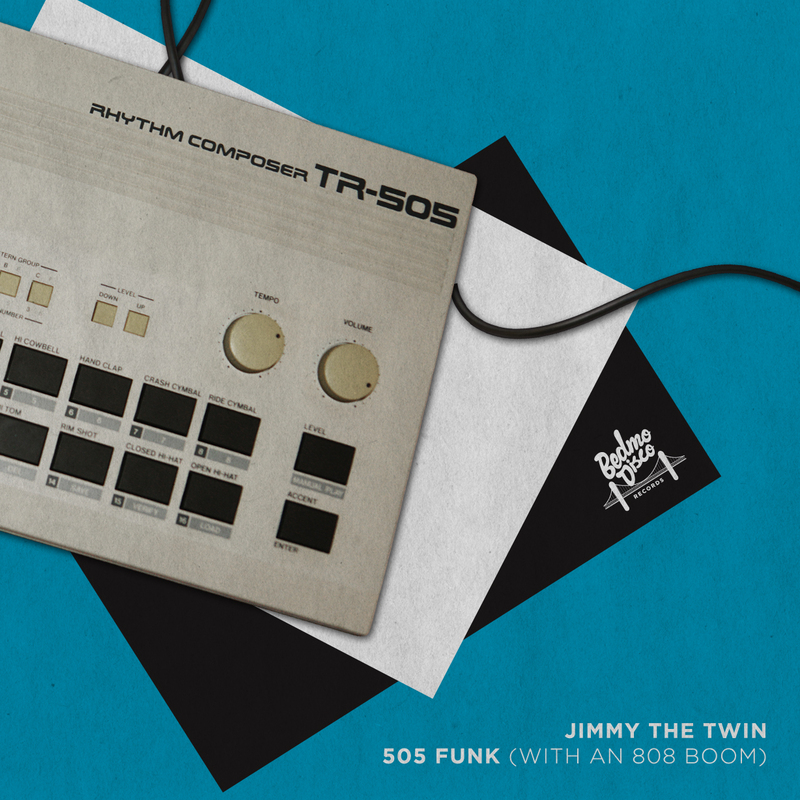 The series will basically showcase goodness from the extended family that we’re not putting out on vinyl. Think of it as a bit of gift to those who still support music, but prefer not to buy vinyl.